Julie and Andrew met four years ago and immediately hit it off after spending hours talking to one another. Each year they visit Los Angeles together where they spend time exploring the city and visiting friends. 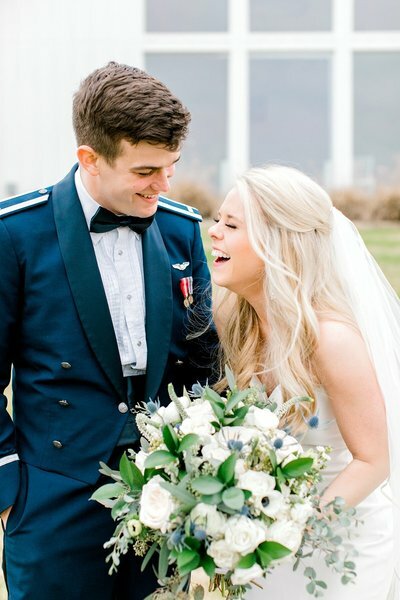 The year Andrew knew Julie was the girl he wanted to marry was extra special – they went to the rooftop with a great view of the city and Andrew got down on one knee and popped the question. Julie and Andrew are tying the knot this fall at the Ashton Gardens in DFW and I am so excited to capture their special day! Congratulations to the future Mr. and Mrs. Song! A couple of weeks ago, Justin and I drove down to Katy for Taylor and Cash’s engagement session! Together they have four dogs and they wanted to include all of them in their session so we decided to take their engagement portraits around their neighborhood! I love their passion for taking in animals and giving them a home. Each one of their pups has a unique personality which made for a fun session! You can bet I was dancing around excitedly when we got a photo with all four of the dogs looking at the camera – win! Taylor and Cash met the summer after 8th grade so they will have known each other over 10 years when they tie the knot! They’re big Mav’s fans, so Cash proposed to Taylor during a kiss cam at one of the games. 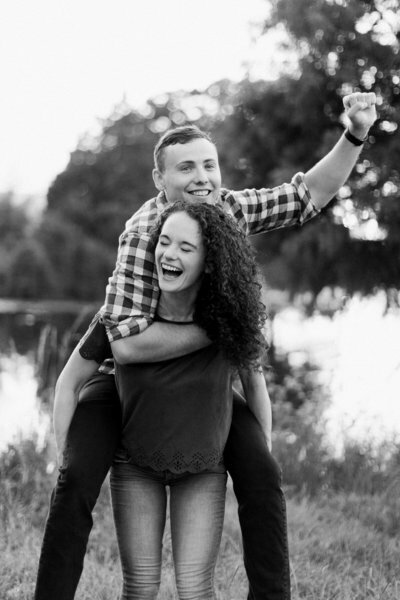 Taylor and Cash are getting married this December at the Rustic Grace Estate in Van Alstyne and I am so excited to be a part of their special day! Bridal portraits are always one of my favorites to photograph so combined with the Administration Building and Meredith’s gorgeous gown this session was a dream! 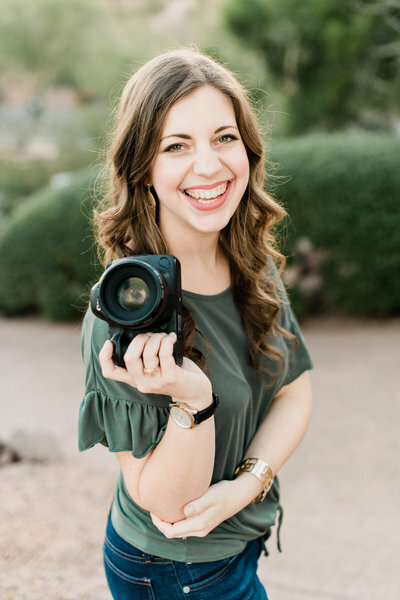 We began Meredith’s bridal session at the Administration Building which is the perfect location for bridal portraits and ended at Research Park! Meredith and Richard had a beautiful ceremony at Christ United Methodist Church with their reception held at Brownstone – a newer venue in College Station.You may remember Meredith and Richard from their Dallas Arboretum Engagement Session. I’ll be sharing their beautiful wedding day on the blog soon, but for now, I hope you enjoy scrolling through a few of my favorites from Meredith’s bridal session. Now that Alyssa is officially “Mrs. Strunk” I can finally share her beautiful bridal portraits on the blog! I first heard about Chandor Gardens when we moved to Weatherford back in January of this year and ever since, I’ve wanted to do a session there. Alyssa and her family were so sweet to travel to Weatherford for her bridal portraits at the most beautiful gardens in the city! I hope you enjoy scrolling through a few of my favorites from Alyssa’s bridal session. This is a different post than what you’re used to seeing on the blog since I’m primarily a wedding photographer! Occasionally I like to share some of my favorite non-wedding related sessions and mix it up! Last week I met with Kelsey and Daniel for their maternity session at Trinity park in Downtown Fort Worth. It’s been a hot, Texas, summer, but this past week, we were blessed with cooler weather which made for a beautiful day. Kelsey and Daniel both have hearts for the Lord and are very kind-natured – I’m sure they will be great parents! I can’t wait to meet their baby girl in August! Now that Emily is officially “Mrs. 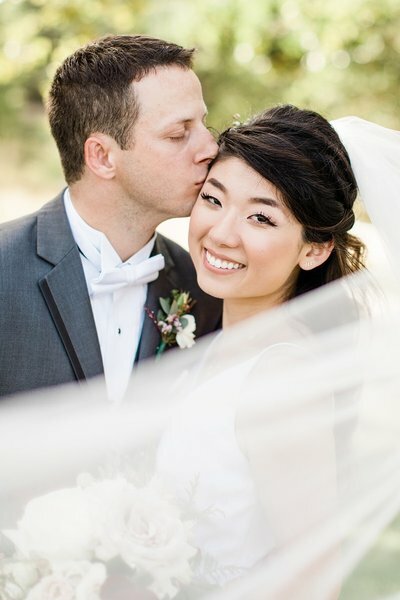 Hounsel,” I can finally share her beautiful bridal portraits on the blog! This was my first time at the Springs in Magnolia – and I have to say it is a gorgeous venue! The whole property is surrounded by some of the tallest trees, I have ever seen which add to the romantic feel of the space. There are so many beautiful places for portraits at the Springs! After a foggy engagement session and an overcast bridal session, Emily and Andrew were blessed with a sunshine-filled wedding day and I can’t wait to share more from their day on the blog very soon. In the meantime, I hope you enjoy a few of my favorites from Emily’s bridal session!